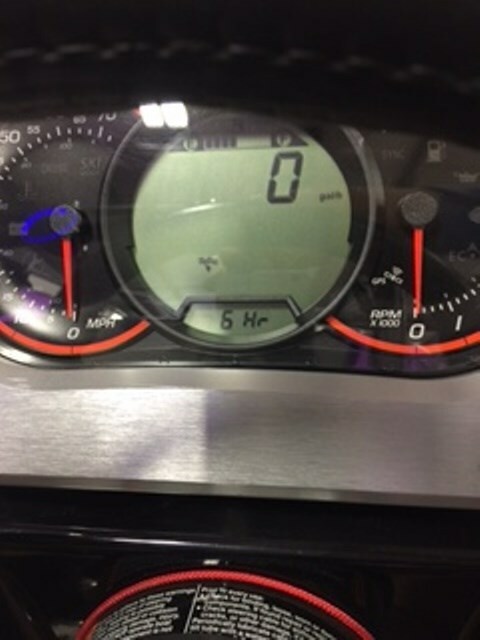 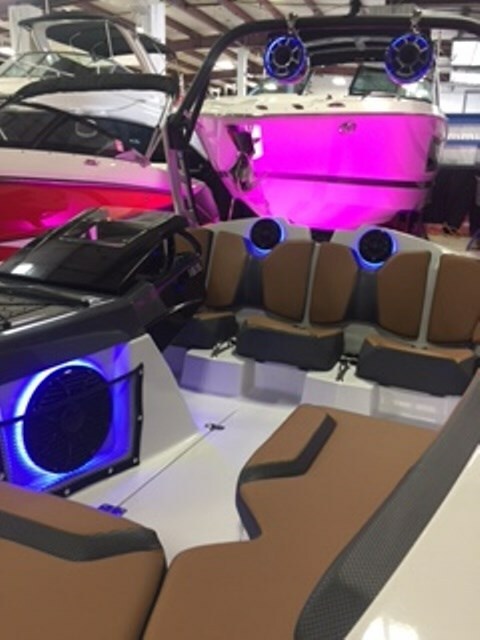 Talk about like new, this boat has less than 10 hours on it. 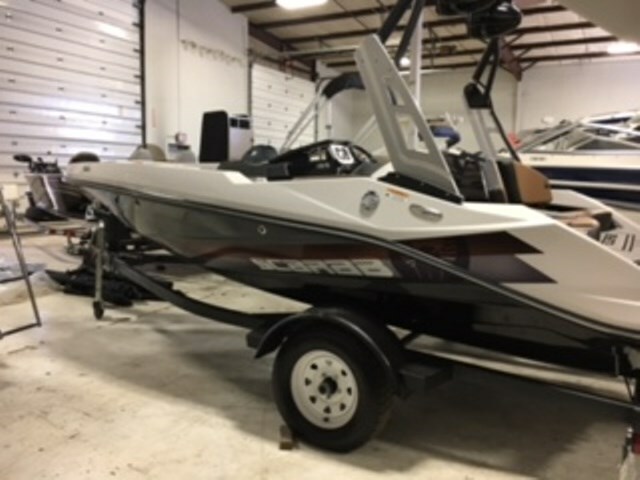 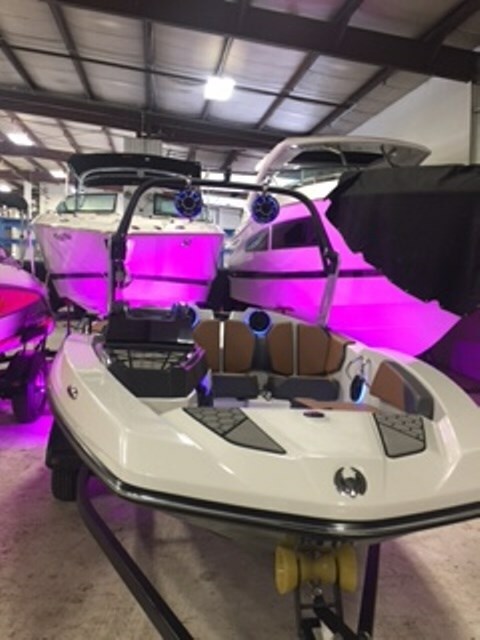 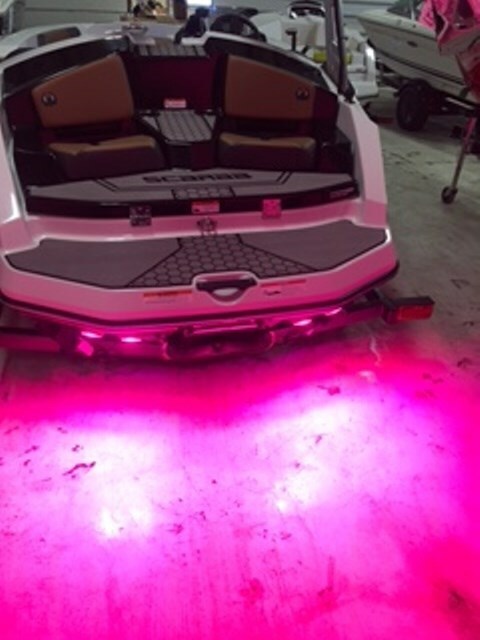 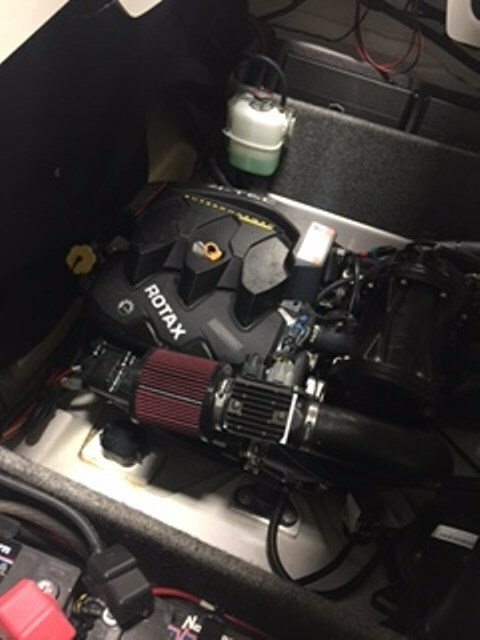 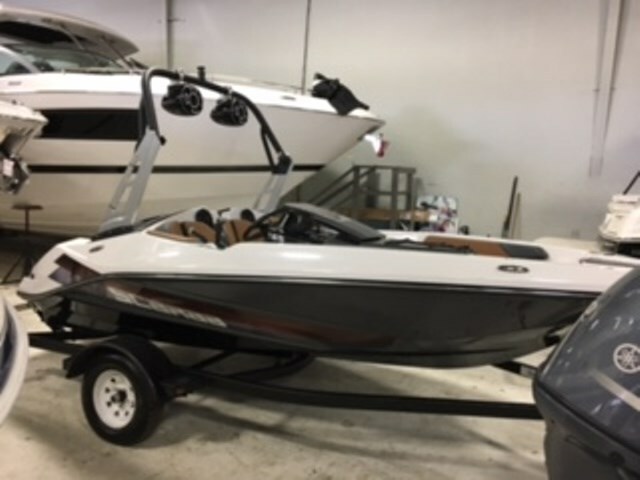 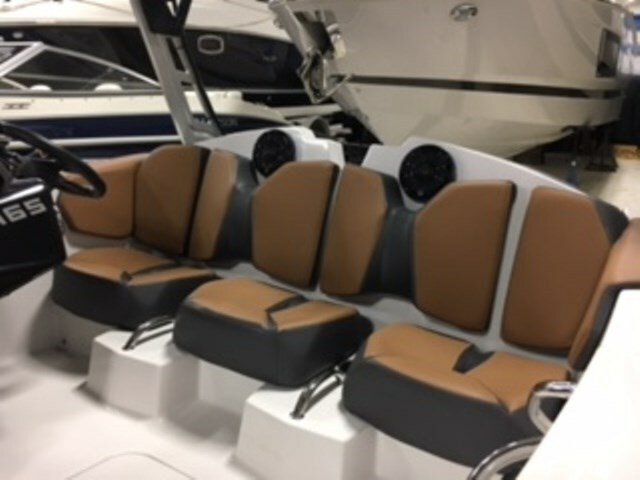 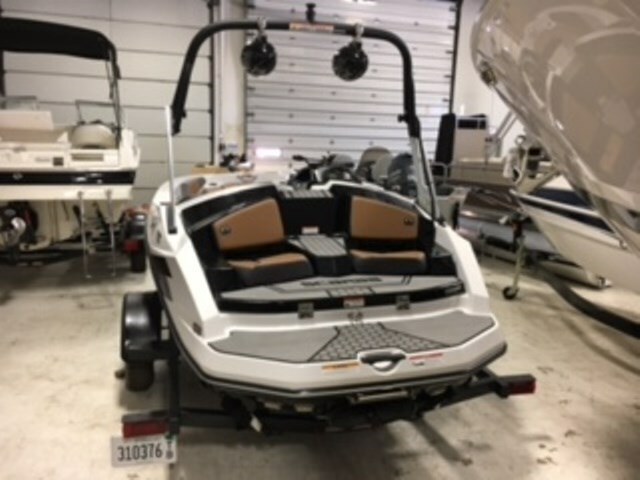 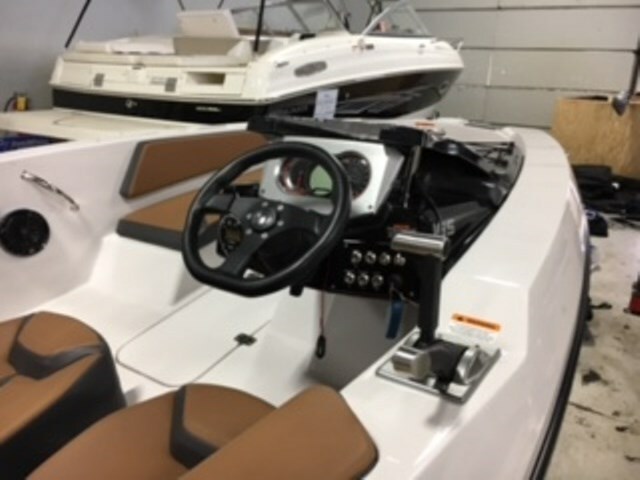 Not only is this boat loaded with most everything Scarab as to offer, but now it has a full color LED?s and complete upgraded stereo system. 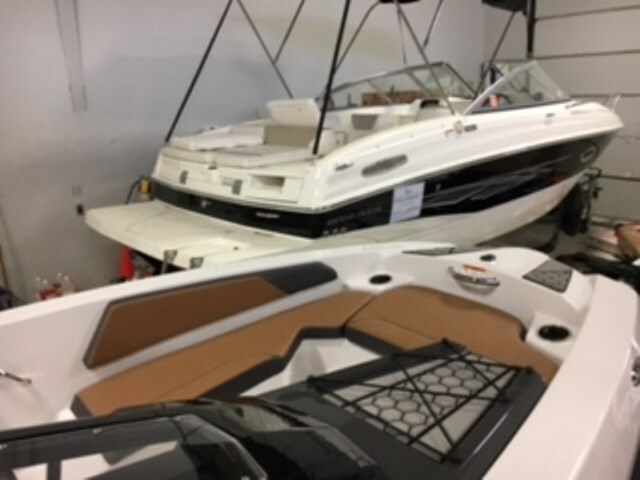 If you want everything, call or stop in today before it is gone.